Javed also said that Ghalib had a higher level of emotional understanding. 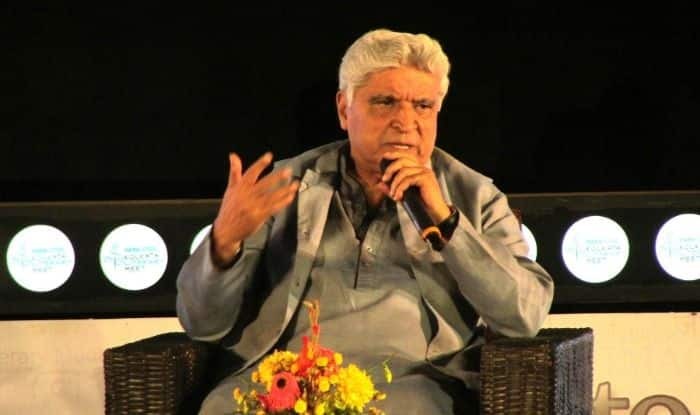 Veteran lyricist-screenwriter Javed Akhtar says legendary Urdu poet Mirza Ghalib’s work could only have found meaning in India. Akhtar opened up about his thoughts on Ghalib while interacting with the media at the inauguration of Ghalib’s mural at Nagpada junction in Mumbai.